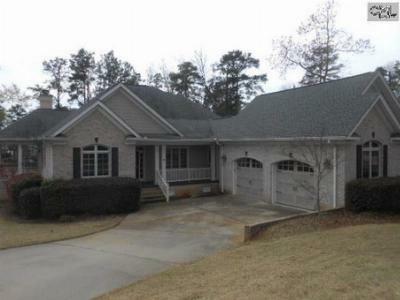 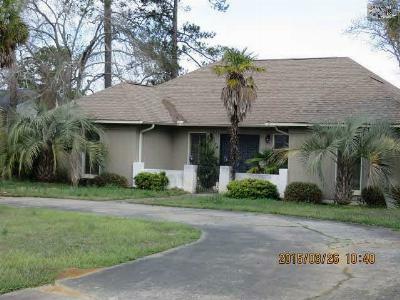 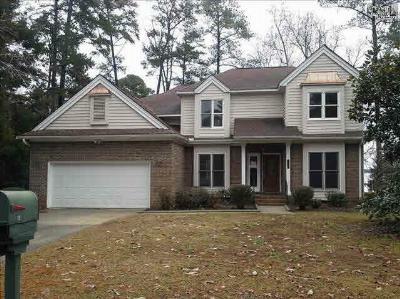 Today we are featuring the newest foreclosure real estate listings for sale in Lake Murray, SC. 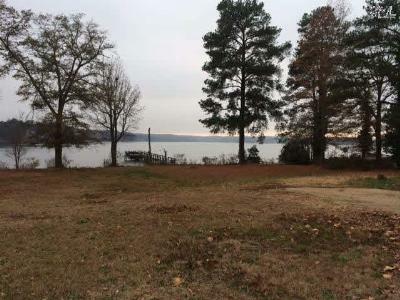 Are you looking for a good deal on a lakefront property? 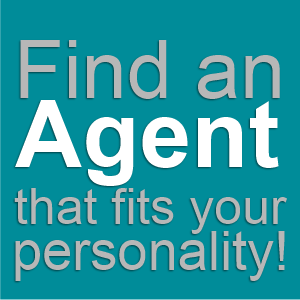 You may find your dream home right here! 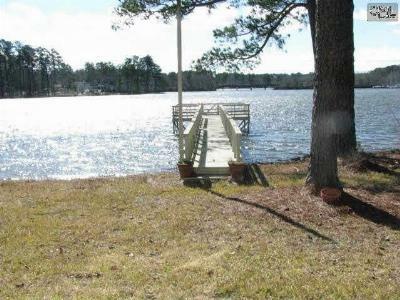 These properties are all located around Lake Murray, and the prices are unbeatable. 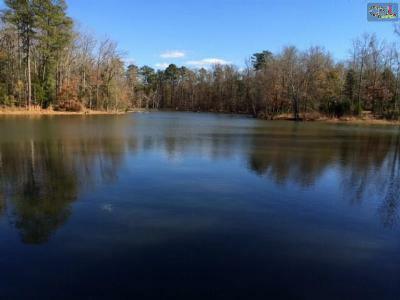 Whether you are looking for a pre-built home or would like to build your own, give us a call and let us show you what this gorgeous area has in store. 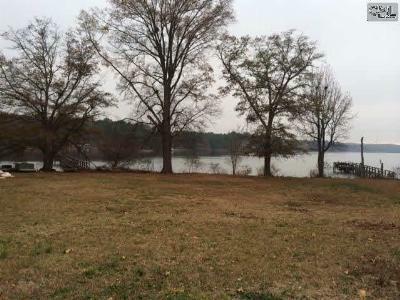 Don't forget to check out this link to an in-depth guide about Lake Murray.